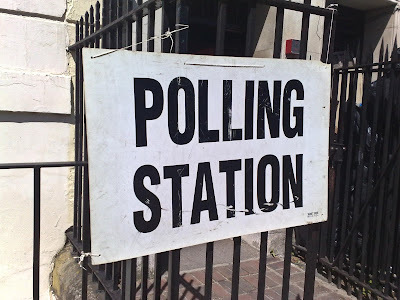 London Green Left Blog: Electoral Boundary Changes – A Fair System for All? 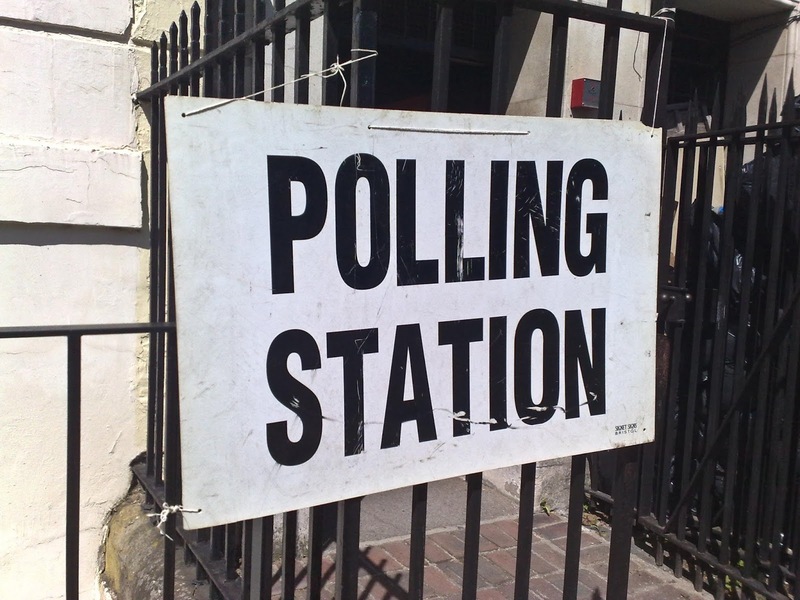 Electoral Boundary Changes – A Fair System for All? The government has revealed its proposals for re-drawing the Parliamentary boundaries and so reduce the number of constituencies (and therefore MPs) from the current 650 down to 600. The new boundaries will favour the Tories, in terms of net MPs gained or lost. The reduction in seats impacts on all parties but Labour most of all. While the Conservatives are set to lose 10 seats overall (down from 318 won last June, a figure that includes the Speaker) the re-distribution means that Labour falls by 30 seats, and the Lib Dems 5. The Scottish National Party will likely have a net loss of 6 seats and Plaid Cymru in Wales a net loss of 2. The Green party would remain unchanged with one MP. The Electoral Reform Society said changes to equalise constituencies were just tinkering, when the first-past-the-post electoral system meant the number of votes per MP elected in 2017 varied from just under 28,000 for the Democratic Unionist party to more than 500,000 for the Green party. It all looks suspiciously like gerrymandering in favour of the ruling Tory party, although the government says that the current boundaries favour the Labour party, and so reform is necessary. They say that the new boundaries will just be an exercise in ‘fairness’ as most constituencies will be equalised to 71,000 to 78,000 registered voters rather than the 55,000 to 110,000 range currently. The new boundaries do not equalise all constituencies though, for example, the Isle of Wight will go from one constituency of 110,000 to two of 55,000, both likely to be won by the Tories. The government is keen to stress that the proposed changes are the recommendations of the boundary commissions for England, Scotland, Wales (and Northern Ireland), but the government did set the parameters of their remit, particularly the equalisation of registered voters. Inevitably this would favour the Tories, with Labour voters less likely to make sure they are registered to vote. One study by Colin Rallings and Michael Thrasher, academics at the University of Plymouth, calculated that the new boundaries would have given the Conservatives an overall majority of 16 in last year’s election, which resulted in a hung Parliament, under the existing boundaries. The proposals will need to be approved by both Houses of Parliament, which may be no easy feat given the numbers in both Houses, but is likely to be introduced next year. Some prominent Tory MPs are at risk, like Boris Johnson and David Davis, so getting this through Parliament may not be straightforward. The Tories tried to get similar proposals adopted in 2013, but had to withdraw the plan when the Lib Dems refused to support it. Whichever way you look at it, our present First Past The Post (FPTP) electoral system is unfair, wherever the boundaries are drawn. The fairest electoral systems have at least some element of proportional voting, with top lists for those under represented by the FPTP system. It also avoids arguments about gerrymandering. The Tories and Labour are reasonably happy with FPTP, because no other system would be likely to give them majorities in Parliament, big majorities sometimes, so they get carte blanche to do pretty much what they want, on about 40% of the vote. How can this be fair? I know we had a referendum on the replacing FPTP with the Alternative Vote (AV) system in 2011, which resulted in a heavy vote to reject AV, but AV is not really a proportional system, and little better than what we have in terms of fairness. But if we are to try make the system fairer, then proportional voting is the best way to achieve this. Something like the Additional Member System used for electing the Scottish Parliament, could be used for Westminster elections, giving a much fairer reflection in Parliament of the wishes of voters. But then, in the end, this proposal is not really about fairness, but party political advantage. Why is the UK Establishment Warming to Labour?